With the cryptocurrencies becoming popular nowadays and with more and more people are turning towards cryptocurrencies, the importance of secure cryptocurrency wallets is distinct. Hardware wallets are actually the small devices that can be plugged into the computer or the phone. These are secure options for your cryptocurrency because of the fact that they generate keys in an offline environment. These wallets promise convenient and economic security against software wallets, in case of theft and scams. 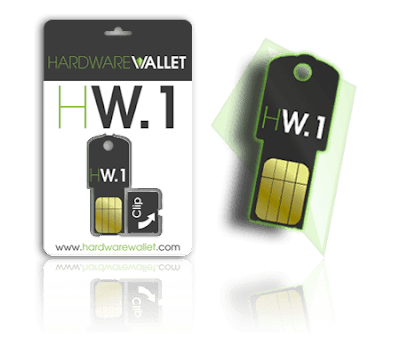 Not only this, the hardware wallets are a tamper-proof electronic device that is designed to store the private keys of the coins in the offline settings. And when the keys are offline, there is no possibility of getting hacked. So if you are looking for a hardware wallet for your cryptocurrencies, here we have got you covered with some best ones you can get. 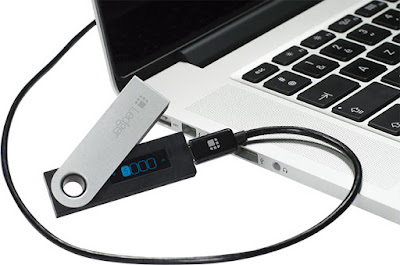 When it comes to the hardware wallets, Ledger Nano S is probably the best thing that you can get for the safety of your cryptocurrency. This hardware wallet is the product of France-based startup that costs about ~$100 and supports almost all the types of cryptocurrencies including Litecoin, Bitcoin, Ethereum, Zcash, Ripple, Dash, Altcoins etc. In addition to that, the Ledger Nano S also has a display screen that helps you to verify and confirm all outgoing transactions, offering additional security. Make sure to check out, How to Configure / Setup Ledger Nano S for First Use. 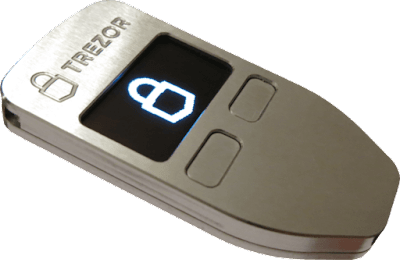 Another best hardware wallet for the cryptocurrency, TREZOR is just like Ledger Nano S that was actually the first hardware wallet to have a screen in the market. It provides extra security and supports the cryptocurrency types including Litecoin, Bitcoin, Ethereum, Zcash, Dash and many other altcoins. Just like all the other hardware wallets, this one creates the private keys in its secure chip and store the keys offline away from the internet, making it secure and safe. KeepKey is another hardware device available in the market for storing bitcoins and other types of cryptocurrencies. It doesn’t offer the features just like the hardware wallets mentioned above, however, it is a decent option for the security of your virtual currency. KeepKey has the similar backup seed key feature with pin code enabled and it works simply like other wallets. 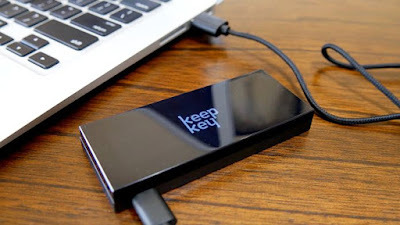 Further, the larger screen of KeepKey offers some extra security features that other hardware wallets lack. However, it is 2X size than the other wallets and is not so convenient to carry in the pocket. Last but certainly not the least, Ledger HW.1 can be considered as budget hardware wallet for the safe cryptocurrency storage. It does not have a screen like all other options mentioned on the list. So it is less secure than all of them. However, it is more secure than a hot wallet. And it costs only $17.